We are Boise's Best Custom Concrete Contractors! Did you just google 'best concrete contractors in Boise'? If you're looking for expert concrete contractors in Boise, look no further! 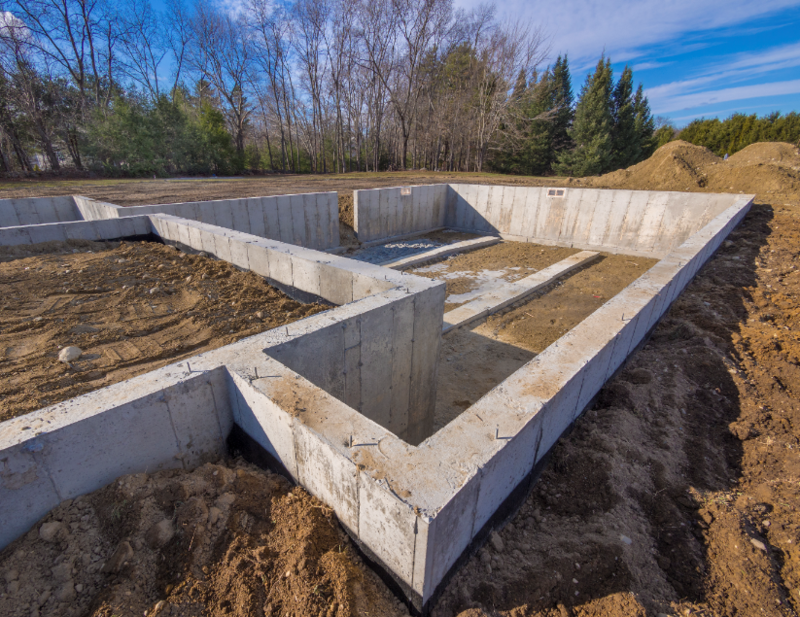 We have the knowledge, the professionalism and the customer-focused approach that make us your best choice for residential and commercial custom concrete. Whether you want a unique custom patio made of stamped concrete or bonded concrete installation for your industrial driveway, call us for a free consultation. We can create concrete that features decorative patterns and concrete that simulates the look of natural stone, brick or tile. You can choose concrete in a range of colors and color blends. You can also add your own decorative elements including glass inserts, decorative stones, exposed aggregate, concrete stain, tiles or other elements that will help you create a one-of-a-kind design. Best of all, that design will last for years with minimal upkeep! Concrete isn’t something you want to take on yourself. Concrete installation, repair and resurfacing are all big, painstaking jobs that require the right equipment and special expertise. Our licensed, insured installers have the knowledge and experience that come from years of working only in concrete and cement. We don’t do this on the side. This is what we do, day in and day out. We hold all the necessary state licenses and understand the permitting process. When you hire us for your commercial or residential concrete job, you can rest assured that our work is up to code and ready to pass inspection. 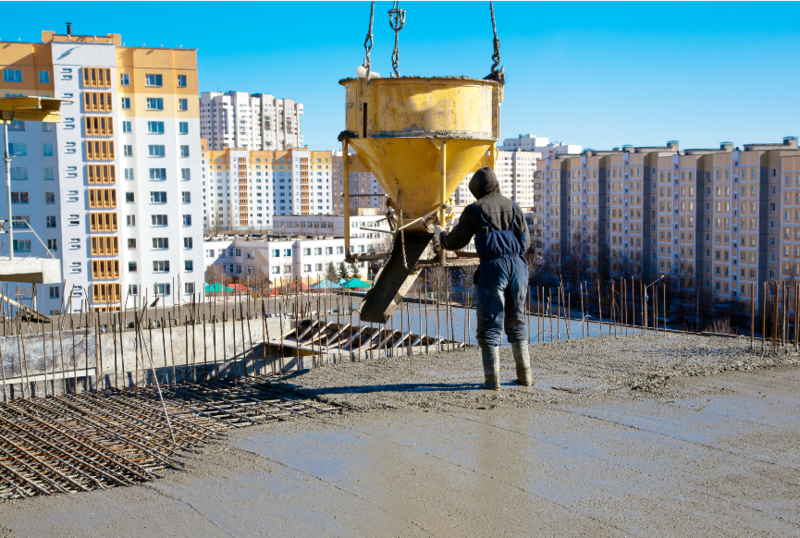 Don’t take chances with inexperienced concrete or cement contractors. You could end up with bigger problems than you started off with. And don’t try to manage this job yourself. Trust us to deliver expert, bonded concrete installation that will last for years. As professional cement contractors, we pride ourselves on delivering top-quality work performed by expert installers. We are a family-owned business based here in Boise. We founded our business on a core of respect, responsibility and integrity. That extends to our customers. We believe in a fair price for honest work. We treat you with respect and professionalism and we deliver what we promise. 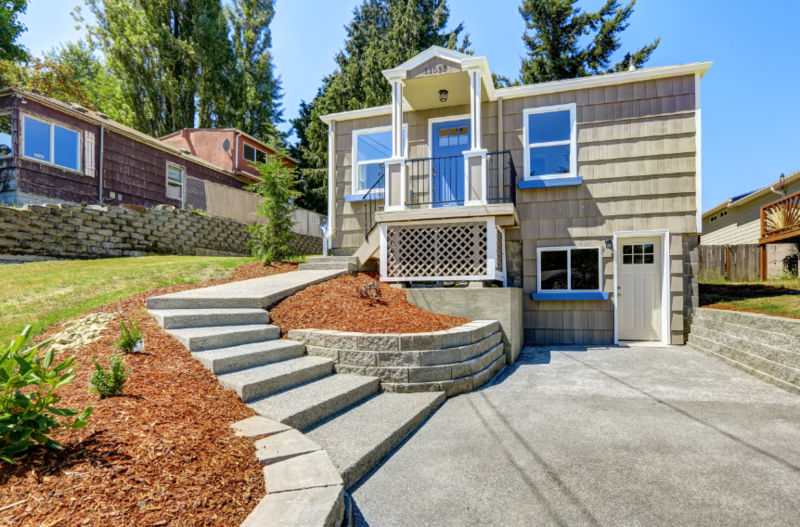 As you know, concrete isn’t just for driveways and garages anymore. Concrete has emerged as a natural choice for indoor applications as well that include decorative stamped concrete, concrete floors and fireplaces. It also creates elegant and unique outdoor porches and pool decks. Concrete gives you lasting beauty with structures that stand up to pests, rain, fire and every kind of weather. 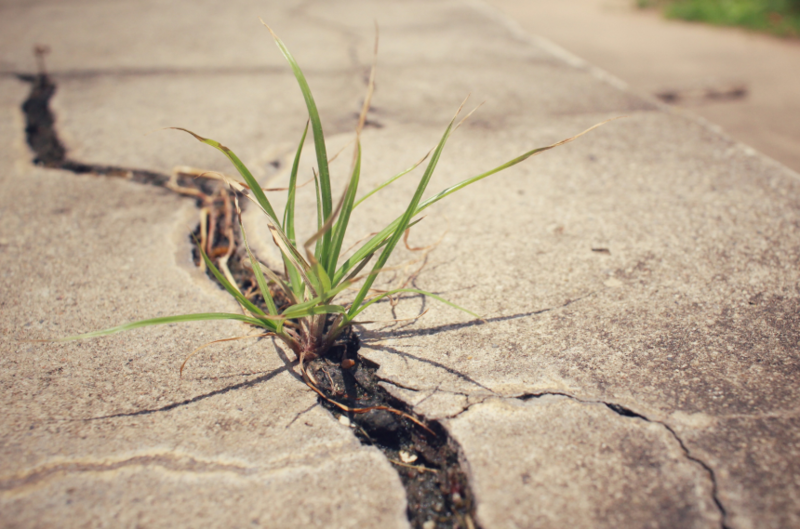 With concrete, you never have to worry about termites, dry rot or mildew. Our concrete services include residential, commercial and industrial jobs. We work on big projects to small ones and everything in between. From laying the foundation for a huge, industrial building to creating a beautiful custom patio for your backyard, we will get it done. And we’ll get it done on time and on budget, with no excuses. Basically, if it involves concrete, we can do it! ​Driveways and RV Pads – We can pour driveways and RV pads for new construction homes or we can remove and replace to add instant home equity value and fantastic curb appeal! 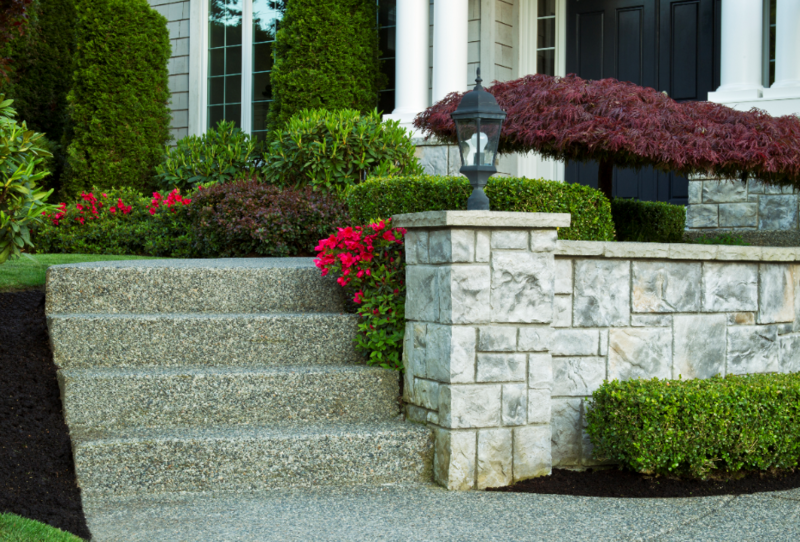 Is your driveway composed of dirt or gravel? Are you damaging your car or RV? Let us help you upgrade to a custom designed, paved concrete driveway. Having a concrete driveway or RV pad means durability and sustainability that other materials cannot give. Porches and Patio Slabs – Are you concerned about the stability of your porches and patios? Our concrete experts can inspect them for you! 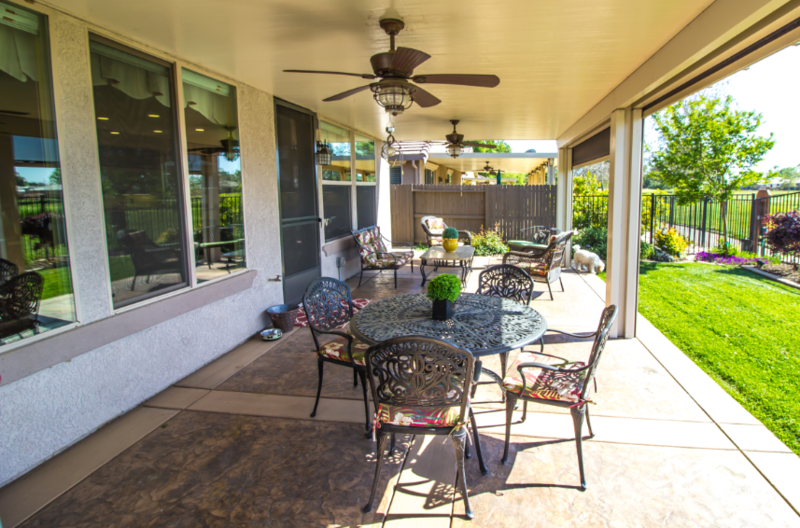 You can benefit in a number of ways from our concrete installation or concrete resurfacing so your home’s patio or porch is of the toughest, highest quality. Sturdy and reliable is definitely a top priority but we can also make your backyard patio or front porch decorative and beautiful! ​Stamped and Textured Concrete – Textured or concrete stamping are popular techniques that can make a huge difference in the design and look of your driveway, walkway, or patio. Safety First! We can also make your decorate concrete slip resistance using a variety of methods which will also increase the overall appeal and aesthetic of your home or business. Pool Decks – Pool decks are another area where decorative concrete slip resistance techniques are necessary for safety because of the amount of water that often ends up on the pool deck. 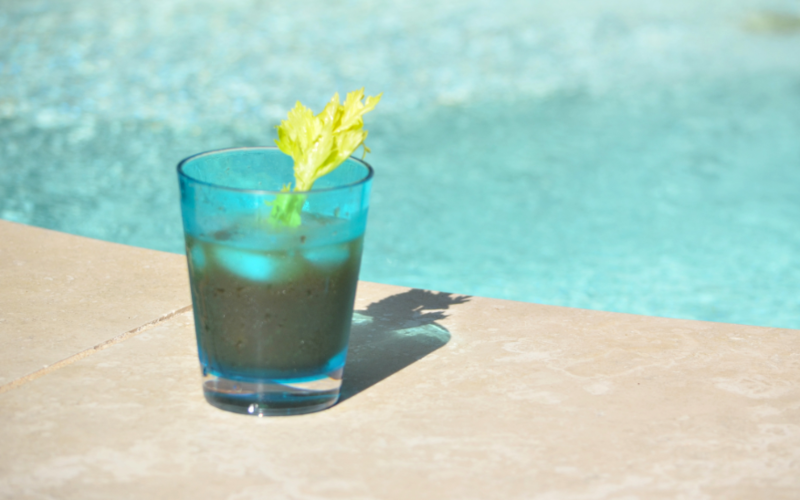 We can also go a step further and waterproof your pool deck by properly sealing it to help ensure high quality and safety that you and your family and friends can enjoy for many years to come! 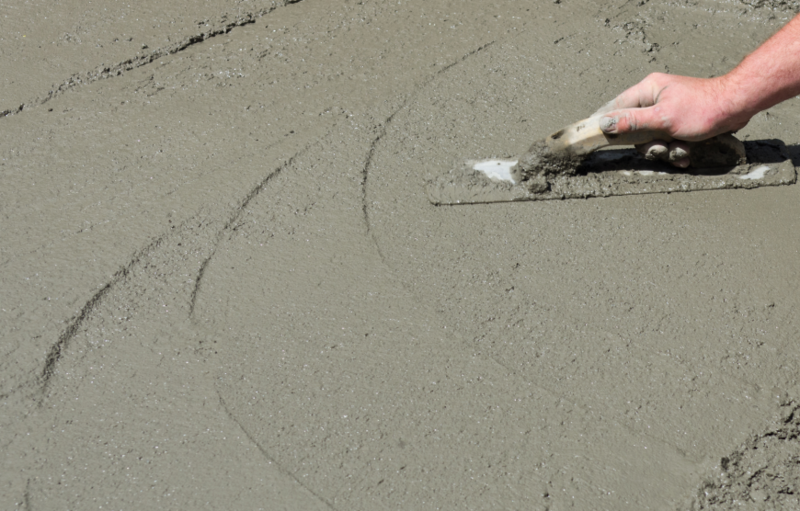 ​As concrete and cement contractors, we provide expert repair of all types of residential and commercial concrete. Innovative repair techniques allow us to repair your concrete quickly and correctly to ensure beautiful results for years to come. We are a professional concrete contractor with the expertise and experience to meet all of your commercial concrete service needs. We can install, repair or refinish! ​“These guys can do it all. We run a small residential home building business here and I have been very happy with the services that this contractor has been able to provide, from decorative concrete patios to driveways and sidewalks. Our home buyers always comment about the unique driveway and patio designs and LOVE IT! I love working with these guys on all of our projects! " ​“Our dream of owning an RV finally came true but the only problem was we didn't have a place to park and store it! We are so thankful to have found this great team to pour us an RV pad next to our garage! Our new camper now has a 'home' and we love the convenience of storing it on our own property. They gave us a fair and accurate quote, showed up on time and did a fantastic job! Let's Get Started On Your Concrete Project! Give us a call or complete the 'contact us' forms on our website and let us help you with all of your concrete service needs! We look forward to with you very soon!